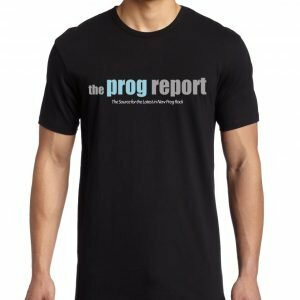 ‘Wired for Madness’ will be released on April 19 via Music Theories Recordings / Mascot Label Group. 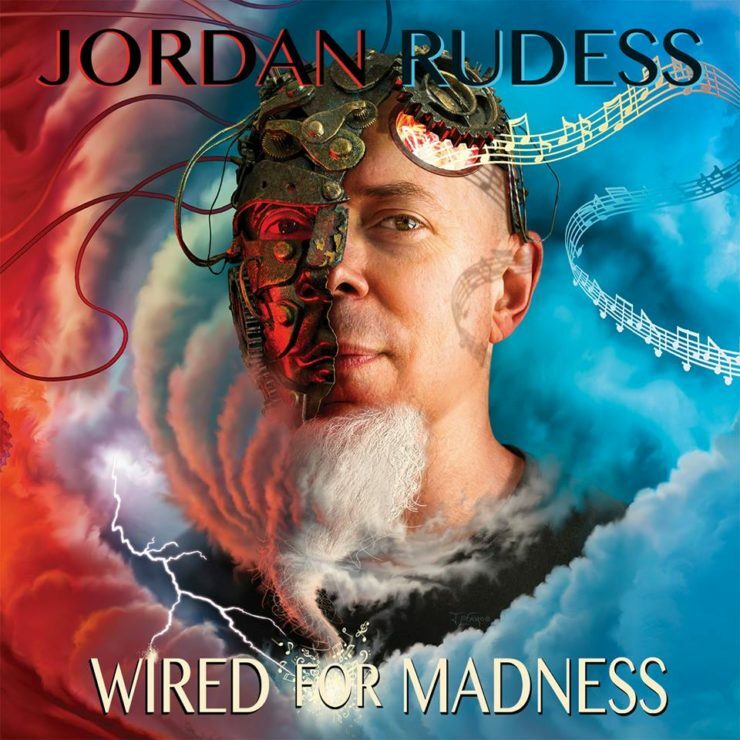 Dream Theater’s Jordan Rudess will release his brand new solo album ‘Wired for Madness’ on April 19 via Music Theories Recordings / Mascot Label Group. 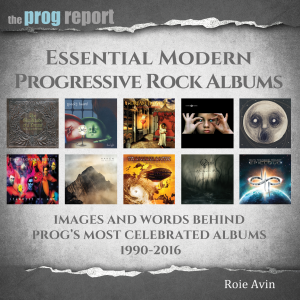 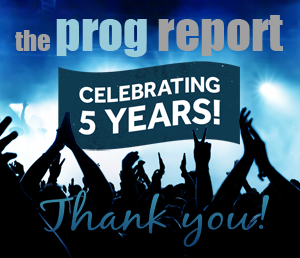 Guests include drummer Marco Minnemann, Dream Theater frontman James LaBrie, guitarists Vinnie Moore, Guthrie Govan, Joe Bonamassa and John Petrucci.